Is natural hair difficult to manage? If you think yes, let me pick your brain and ask you why exactly you believe so? Think well before telling yourself the answer, and then see if your answer is any of the options below. 1. 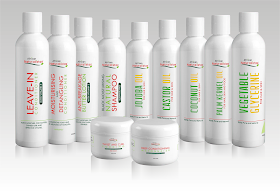 Do you say it is difficult to manage because the hair care regimen is complicated? 2. Do you say it is difficult to manage because the number of steps in caring for your hair has increased dramatically, and therefore it is more time-consuming? 3. Do you say it is difficult to manage because natural hair products are expensive? 4. 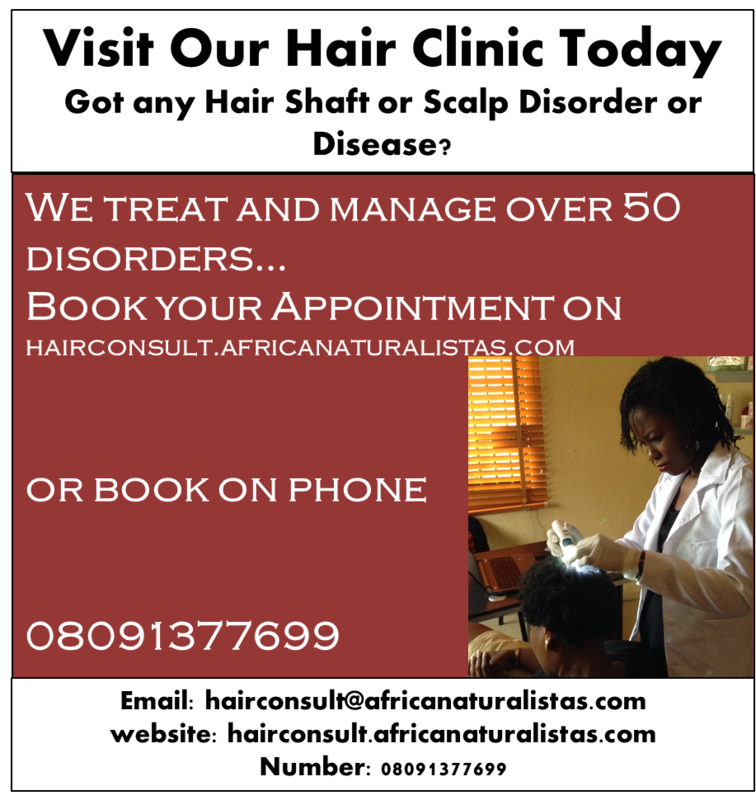 Do you say it is difficult to manage because you believe your own hair is difficult to manage? 2. Okay, let me start from the second point, i.e. the number of steps increased dramatically. The number of steps you actually take in caring for your hair is wholly dependent on you. You can choose to moisturise and seal every day, or you can choose to do LOC every single day. On your wash day, you can choose to DC, wash and style, or you can choose to prepoo, wash, DC, Henna, do hot oil treatment, and style. Everything depends on you. The number of steps you choose depends on you. If you have chosen to care for your hair using steps that take 24 hours, it is because you chose to do so, and if that is the reason why you said natural hair is difficult to manage, then you made it difficult to manage. 1. If you say it is difficult to manage because natural hair care regimen is complicated, I will say, contrary to what you might think, you don't need to do every single thing yourself. Maybe the reason you think it is complicated is because when your hair was relaxed, your hairstylist did everything for you, and now that your are natural, you decide to do everything yourself, and are overwhelmed. It is okay to buy natural hair products, instead of trying to make every single thing. It is not a sin. The manufactured ones are always more effective than the DIY ones, anyway. For example where do you want to get detangling and conditioning agents to put in your home-made conditioner and deep conditioning treatment? If you can stand it, it is okay to go to a good natural hair salon and pamper yourself. What I am saying is you don't have to do every single thing yourself. If it is complicated for you, simplify it. Also, understand the regimen you choose, and if you discover unnecessary parts of it, cut it out. 4. Let me jump to the number 4 point now. You think your hair is the one with the issue, not the process. Unless you have been living under a rock, you should know by now that you can manipulate your natural hair to get what you want out of it. The key is to moisturise and deep condition regularly. If I put fire on your hair, I am sure it will melt in seconds, after taken nano seconds to get soft. So the theory that your hair cannot be soft has just been debunked. Deep conditioning and moisturising your hair tames it. After a while, you will see changes in your hair if you do this regularly. 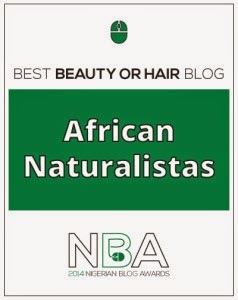 If you chose this reason, then it means natural hair is difficult to manage for you because you did not know what to do. For more information about how to make your hair softer and more manageable, click here. 3. And lastly, for those who think natural hair is difficult to manage because the products are more expensive. While it might be true that natural hair products and oils are slightly more expensive that their counterparts due to the fact that they are not loaded with cheap harsh harmful chemicals, they are not as expensive as you perceive them to be, though some are really expensive. 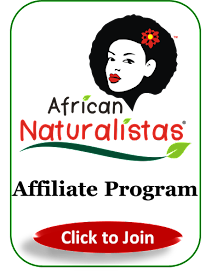 There are many natural hair products that are quite affordable, you can check out the prices of ours on our online store here. The good news is that when it comes to natural hair products and oils, a little goes a very long way, and eventually what you thought was expensive becomes even cheaper than the ones you thought were cheap. Many people make the mistake of slapping more products on their hair than needed. This is one of the reasons why many naturals deal with fast product build-up. 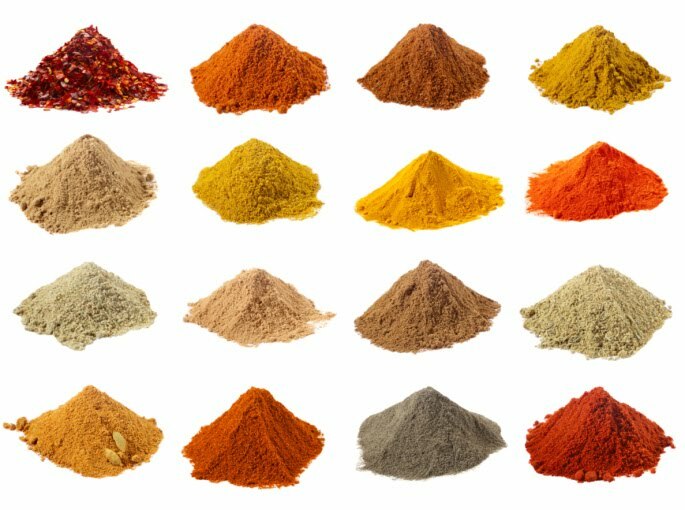 The key is to get the products that work for you, and not be a product junkie, and when you get them, use them in moderation. You will find it to be money well spent. So what do I need to tell you in addition. Natural Hair is not more difficult to manage. It is actually different to manage. For some people, different means difficult because the process of dissociating themselves from the old methods they are used to, is difficult. 5. Think about the deep conditioning process as the usual hair relaxing process. So you see, you still do mostly the same number of things you did when relaxed, but a different process this time. All you need to do is condition your mind, because that is where the battle is won. So the process of growing natural hair can be complicated if you complicate it. 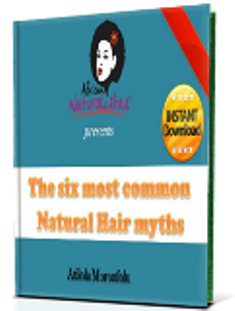 It is left for you to avoid all the drama some people ascribe to growing natural hair. Find a simple hair care regimen that works for you, and stick with it. Find hair products that your hair love, and stick with them. If you want it to be simple, it will be. If you want it to be difficult, it will be. You choose. 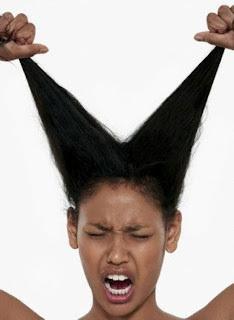 Do you agree of disagree that Natural Hair is more difficult to manage? Whatever your answer, please let us know your reasons in the comment section below. You are in the TWA stage? Great. Please, enjoy that stage while it lasts, lol. And true, now is the time to arm yourself with all the knowledge. Later, you will be busy finding out what exactly works for you. Funny enuf, I don't even see it as stressful at all. I mean going to the salon, fixing brazillian having needles passing through my hair, sitting hours to braid my hair, etc, that is what I call stress, all which I don't do as a naturalista with long hair. I really thing its a mindset thing. Like u rightly said d choice to make it work is personal no more no less. To be very honest, I am not the most creative and adventurous when it comes to styling. My hair is in twists 99% of the time. I fell you completely. It takes me about 4 hours to finish my twists, and I end up with a very frizzy-looking stuff that lasts me for 2-3 weeks, due to my hair texture. That's why I drooled over the neatness of Irene's twists yesterday. Anyway, I make my twists in front of my laptop, while watching movies after movies, so it is always a great time, and before I know, the 4 hours is over. At least, it is better than sitting 7 hours to braid, or having people stick needles in my hair. Just my preference sha. The so-called stress comes from learning about the hair, what works for it and what doesn't. Each person must take time to lovingly and gently learn what her hair likes. As my TWA has grown out, I've learned that he (yes, my TWA is a dude named Dedan! Just kidding) does not like plain water one bit. Nothing makes him happier than jojoba oil, and he drinks olive oil by the bucketful! But in the long run, the stress is worth it. Even the stress of "training" a stylist to work with your curls to prevent damage when protective styling is worth it in the long run.